The Law Office of Biana Borukhovich, PLLC covers a full range of legal services in New York. We focus in on each individual issue on a microscopic level and value every client as if they were a part of our family. We are dedicated to diligently representing our clients and look forward to helping you solve your legal issues. 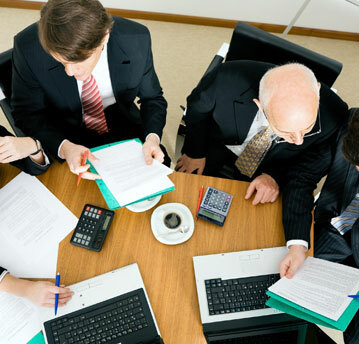 Our goal is to provide the best legal representation available at a reasonable and fair cost to our clients. We represent our clients zealously and work hard to deliver positive results. No matter if you are an individual or an entity, we take our clients very seriously and will dedicate our efforts into helping you reach your goal. We are easily reachable and are willing to travel for your convenience. Our firm prides itself on its customer service and efficient practice. Every business shall be incorporated accurately or an individual may be held personally liable for many issues that may arise under such a business. Intellectual property (IP) refers to creations of the mind such as inventions, literary and artistic works, and symbols, names, images, and designs used in commerce. Our firm offers assistance with real estate transactions involving the sale and purchase of properties. Our service is personal in nature and tailored to meet the specific needs of each and every client. The Law Office of Biana Borukhovich, PLLC was founded in 2011. Our practice covers a range of legal services in New York that include, but are not limited to Fashion Law, Intellectual Property (Trademarks and Copyrights), Business Contracts, Incorporations, and Business Mergers and Acquisitions. We focus in on every individual issue on a microscopic level and value every client as if they were a part of our family. We are dedicated to diligently representing our clients and look forward to helping you solve your legal issues. 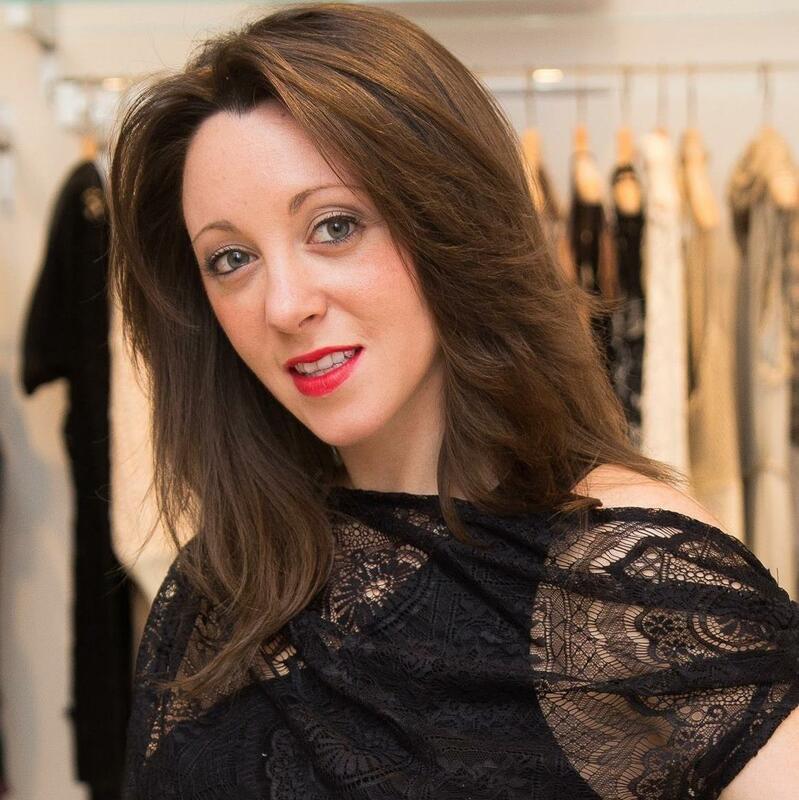 Biana Borukhovich graduated from Touro Law School with recognition as being the school’s pioneer within the Fashion Law industry. Currently, she is the Chair of the Trademark, Licensing and Intellectual Property Committee under the Brooklyn Bar Association. Biana has authored and published a number of legal articles within the Fashion Law and Bankruptcy fields. She has studied abroad in China, with a focus on Chinese criminal law, and has traveled to New Orleans to help the Hurricane Katrina victims with their legal issues. In addition, her background includes work with H&M in-house, Bluestar Alliance, LLC , Kings County District Attorney’s Office and private legal firms. What Can Happen If You Don’t Trademark Your Brand Name Right Away?